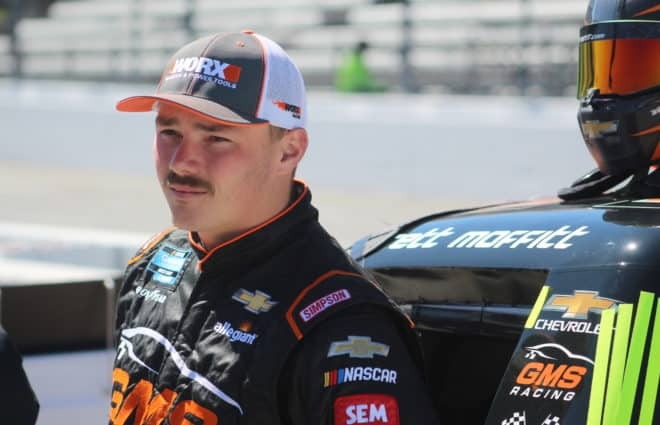 Brandon Brown will return to the XFINITY Series for 10 events in 2018 after also running 10 races in 2017. Brown, 24, will kickoff the season competing in the No. 86 Chevrolet at Daytona International Speedway, fielded by his father, Jerry Brown. 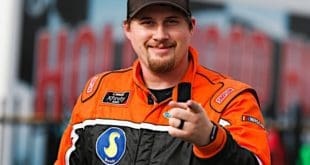 It’s possible that he will return the following week at Atlanta Motor Speedway (Feb. 24) to race under the King Autosport banner, owned by Mario Gosselin. “Right now I’m looking to run a 10-race season again,” Brown tells Frontstretch. “From what I’ve gathered, I’m 60-80 percent sure that I will be in the [No.] 86 come Daytona, but then I believe we’re partnering back up with King Autosport for another partial season. In addition to the opening two events, Brown will be in the No. 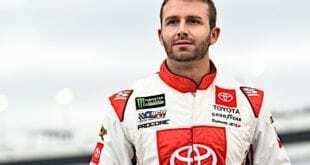 90 machine at Richmond Raceway (April 20), Dover International Speedway (May 5), Charlotte Motor Speedway (May 26), Darlington Raceway (Sept. 1), Richmond (Sept. 21), Charlotte (Sept. 29) and Dover (Oct. 6). 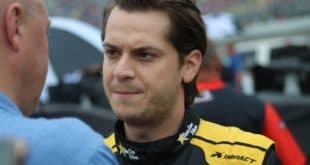 The team is looking to add another road course at either Watkins Glen International (Aug. 4) or Road America (Aug. 25) to its schedule. 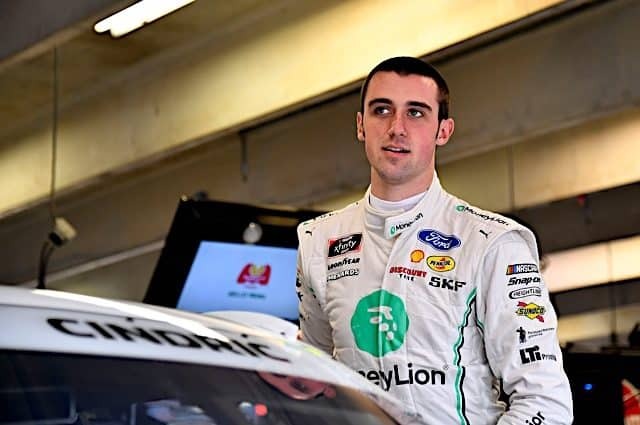 In 2017, Brown competed at both Richmond and Dover races, as well as the July Daytona event, Atlanta and Darlington. 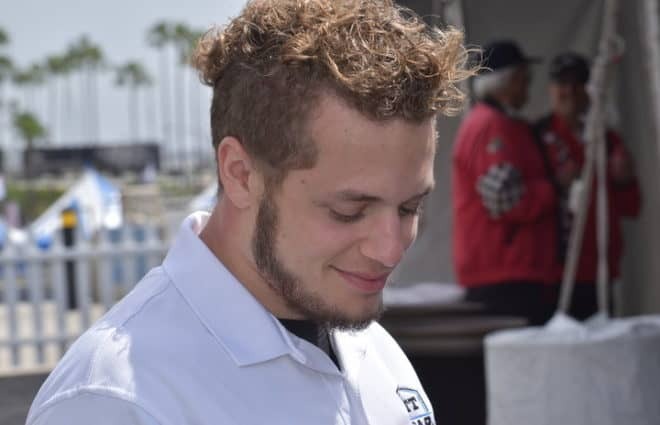 The Coastal Carolina University student also raced at Michigan International Speedway, Iowa Speedway and Bristol Motor Speedway, placing a season-high 17th at the spring Dover bout. 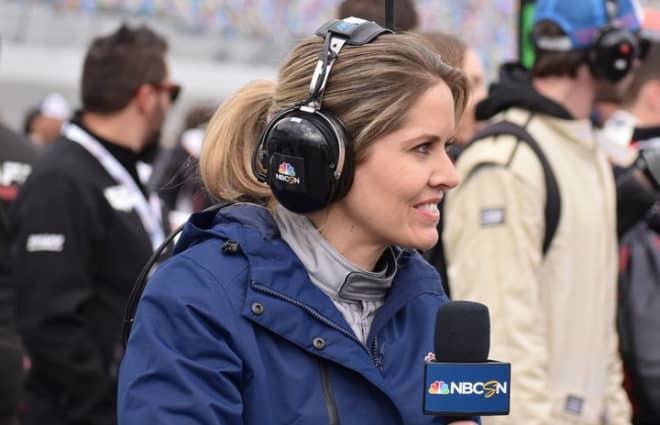 “We always have the dream and desire to go out and win races, but the main goal and focus for us is to continue learning and working on these mile-and-a-half programs,” Brown said. “I personally want to give my team strong runs that will hopefully reflect all of their hard work over the off-season. 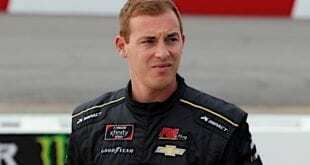 Brown confirmed that the team will be returning to Chevrolet and that Adam Brenner will be labeled as crew chief, though he will be receiving guidance from NASCAR veteran Butch Hylton. 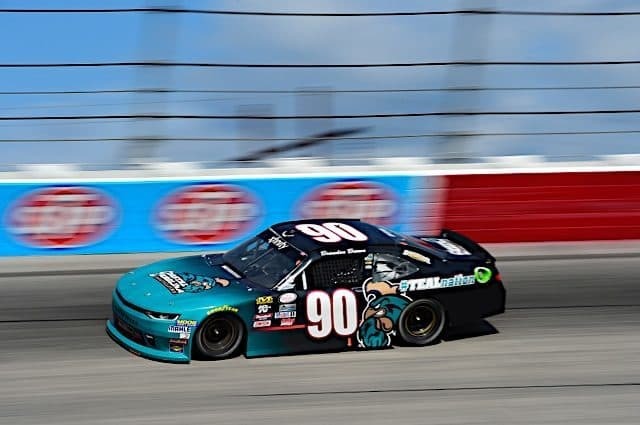 Coastal Carolina will return as a part-time sponsor, as will Mid-Atlantic Wrecker Service and W.G. Speeks.